On a visit to Monhegan we hiked the backside and took a number of photographs of the headlands. The views are spectacular as these cliffs are among the highest on the Maine coast. 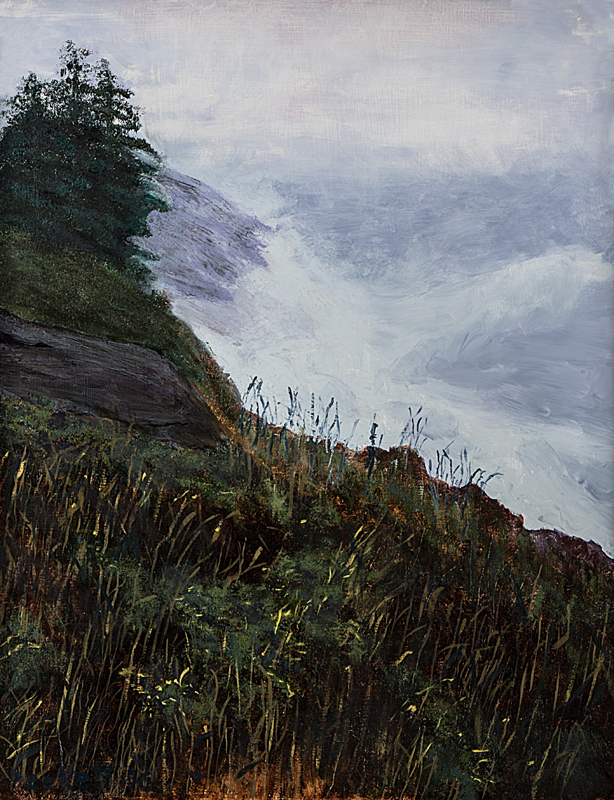 The photo references are the starting place for this Monhegan Headlands series.